Card Stock; Memento Black Ink; Graphic 45 DP; SU! It's time for a new challenge @ 613 Avenue Create & our optional theme this time around is candy treats! 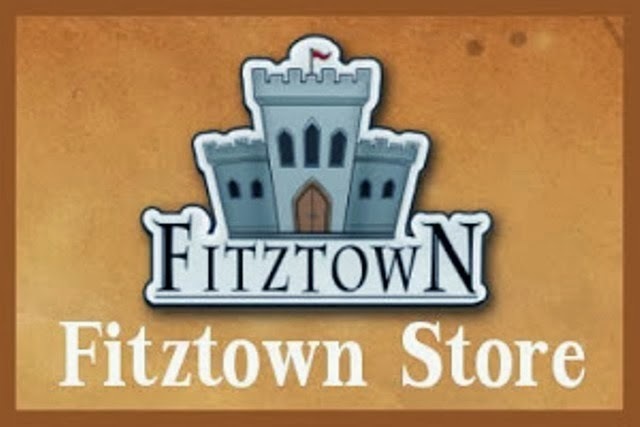 One of our sponsors is Fitztown & I was given Fae 38 to play with--THANK YOU!!!!! She's beautiful & I enjoyed playing with different color combos....I eventually settled on this one because I felt that her wings & hair came out perfect and I don't have too many of those days LOL!!!! After bouncing around a few ideas on what to make; I created a Box in a Bag - 2 actually & even though I skimped on the embellishments--my teenagers will not care...their focus will be on the candy inside--I'm quite pleased with the final project! My teammates made some pretty cool treats as well so check out our blog to see what they came up with & while you're there; read up on our rules so you can play along with us! I'm looking forward to seeing your *candy treats*....have fun everyone & happy stamping!!!!! Wow! This is gorgeous! What a fun treat bag too! Be sure to check out the Creative Team Call at Fitztown. Hope you’ll take the time to apply or share the information with a crafty friend. Fitztown is taking applications through December 31, 2014. Thanks for joining us at Fitztown Challenge Blog. Hope to see you again and good luck! Thank you for sharing with us at Sweet Stampin' for our Halloween challenge. Great card and coloring. You do awesome work. I'm your latest follower. Maybe you could follow me too! Thanks for joining us at the Fitztown Challenge for our Anything Goes challenge. Good luck and please join us again soon. Great creation! Thanks so much for participating in our Really Reasonable Ribbon Challenge. 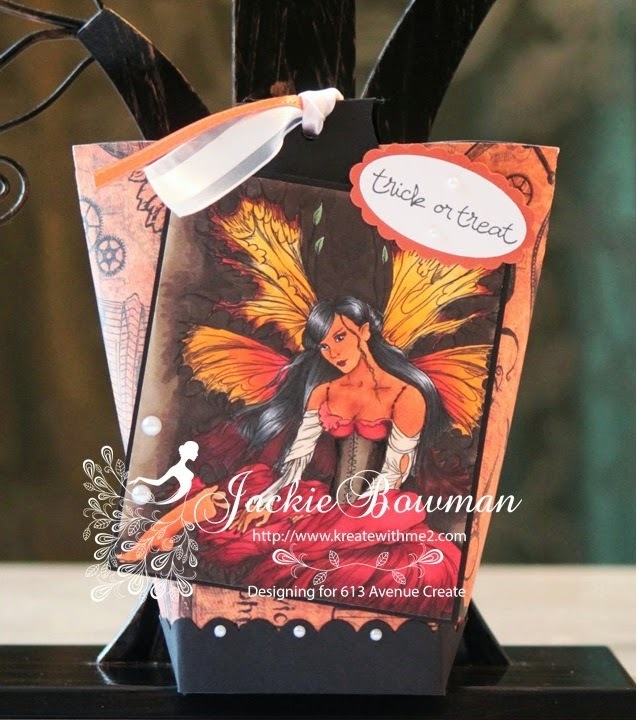 Lovely candy treat bag, beautifully done. Thanks so much for joining us over at Emerald Faeries Challenge Blog, good luck and hope to see you again. Very neat! Thanks for playing with us at RRR!